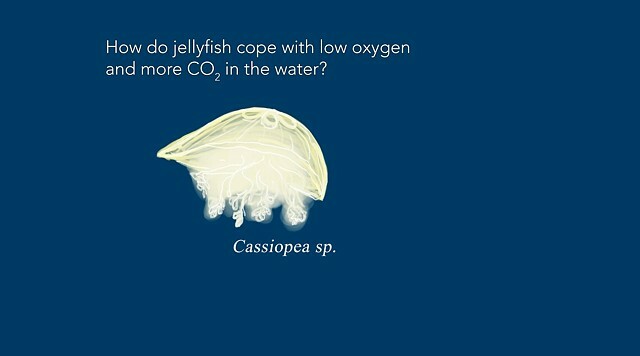 Animation about a study on jellyfish and zooxanthellae by Shannon Klein et al. (2017) in the journal Global Change Biology. 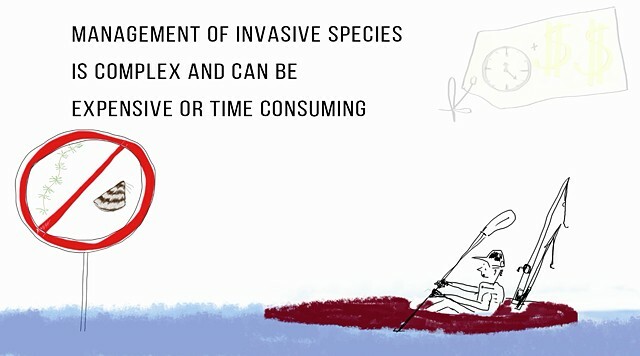 Animation about a study on offensive and defensive invasive species management by Ben Stewart-Koster et al. (2015) in the Journal of Applied Ecology. 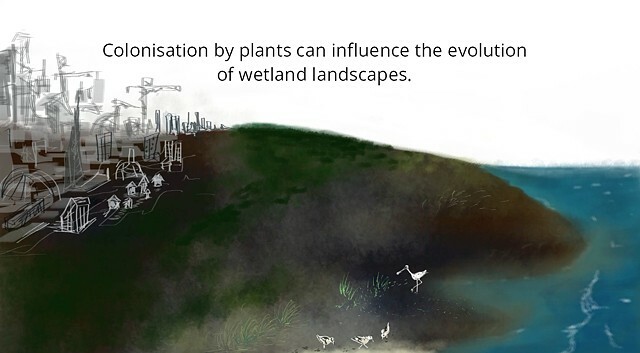 Animation about a study on self-organisation of a biogeomorphic landscapes controlled by plant life-history traits by Christian Schwarz (2018) in the journal Nature GeoScience. 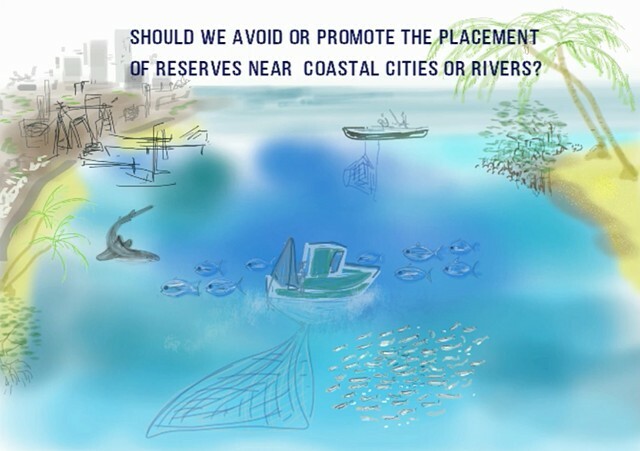 Animation about a study on the benefits of marine reserves near coastal rivers and cities by Chantal Huijbers (2015) in the journal Conservation Letters.